Posted February 6, 2018, in News, Student news. 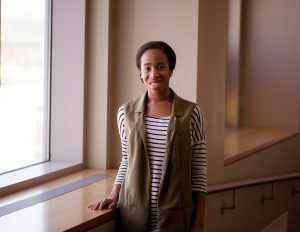 Childhood Studies doctoral student, Rosemaire Pena is the president of the Black German Heritage and Research Association (BGHRA) which is colaborating with the University of Toronto in hosting the 3-day conference, “Transnational Perspectives on Black Germany,” in Toronto, Ontario on May 23-25, 2018. Page last updated by Department of Childhood Studies at 9:28 am February 6, 2018 . This page was printed from http://childhood.camden.rutgers.edu/2018/02/06/bghra-transnational-perspectives-on-black-germany-conference/ at 3:45 AM Friday, April 26, 2019.